Last True Hero is the newest book by author Diana Gardin. After reading her other books and finding out that this was about a discharged soldier (which are kinda my thing it seems) I couldn’t wait to find out about this book. I was surprised when Diana messaged me if I wanted to read her book for review, surprised but so excited. Thank you, Diana, I hope you can find yourself in my review and that I do the books justice because oh my god! 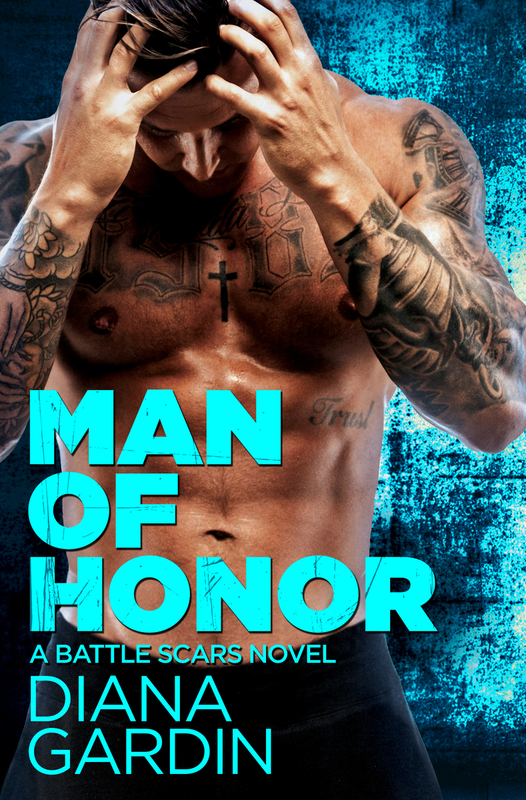 Berkeley Foltz has made one deal with herself, never to date a military man. Being an Admiral’s daughter means that her entire life has been around these men, and being expected to get engaged to the son of your father’s colleague doesn’t really help her case. But she doesn’t love Grisham, he’s her best friend sure, but he’s not that guy for her. After graduating from college her parents only seem to pressure her more and Berkeley is ready to get away from all of that. Enter Dare Conners, Dare is an ex Army Ranger and has moved to Lone Sands, North Carolina to get some peace and quiet after being discharged by the army after getting hurt on his last deployment. When Dare and his friend Drake are eating out, his eye falls on Berkeley, who is their waitress at the restaurant and that’s where it all starts. Flirting back and forth it seems unavoidable that Berkeley falls for Dare and the other way around, but what if it isn’t all as simple as it seems? Both carry around secrets that they’re not ready to tell the other, but sometimes laying it all bare is really the best way to go, right? Let me start off with this, Diana is one of the humblest, amazing writers I’ve come across in the past year of me starting both my blog and instagram accounts. 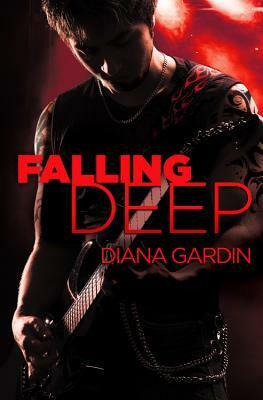 After reading and reviewing her Falling Deep, I’ve been following her on facebook and I got really excited when I found out that she was coming with a new series. One that I knew I was going to be reading as soon as it would be available! I was very lucky to receive it days before the release date and already have finished it, or was I lucky? Because I loved this book! Dare and Berkeley had this kind of insta-connection that I love in books, but they didn’t have insta-love, which I really don’t like at all. Sure they flirted and bantered back and forth but they didn’t give in to one another until everything was out in the open. And that is what pulled me into this book, I like books like these. Books where both male and female have an equal part in the relationship, where both get to be the dominant one and both get to have problems and instead of fighting alone, they do it together. Berkeley knows how to deal with Dare’s PTSD and knows how to calm him down when his nightmares get the upperhand and on the other hand does Dare know when to push Berkeley’s buttons and when to not do so. Together they were a force to be reckoned with and apart they were a small shell of that force. Where this is just the first book in the Battle Scars series, I can’t wait to read the other books in the series, where I know we’ll find out Grisham’s story (hellooo, one preview chapter is not enough, Diana!) I can’t wait to find out who else we’re going to find out about (if even anyone else)! Thank you so much for this review copy, Diana, I hope to be able to read the next book soon as possible, because you’ve got me hooked once again! Reed Hopewell is a lot of things to a lot of people… To his parents, he’s the son who needs to get serious. To his friends, he’s the player they all want to be. And to his fans, he’s the hottest rocker in Charleston. But never has Reed been anyone’s hero-until the night he finds Hope. This book.. I knew I was going to like it from the moment I opened it up. I don’t know what it is, but I am just in love with books that fit into this category. 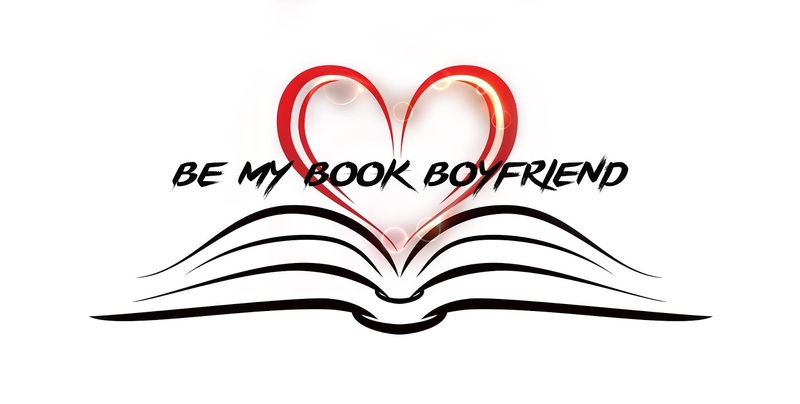 They’re fast easy reads, they tell great stories and above all, they make you fall in love with all of the characters in it. This book was no different. It was fun, it was heartbreaking and I couldn’t help but start to love all of the characters in it. Let me start at the very beginning. We meet Reed who is getting ready to give the show of a lifetime at a club in Charleston. He is a singer/songwriter who hopes to make it big one day, but during the day works in his father’s company. His father hopes that Reed will take over one day or run it with his sister, Aston, but Reed has different dreams. Reed has no intentions on settling down any time soon and has never had a serious girlfriend who was able to change his mind. Then we meet Hope, who appears to be on a date with a guy. She is in the club that Reed performs in and after the performance her date is set to go home, with her. But Hope has no intentions on going with the guy. Things happen and in the end Reed saves Hope from the creeper. While you never expect the story behind Hope’s horrific night, it brings in so much drama and therefore you want to know more, you want to know what happens with Hope, what happens with Reed and even what is going to happen to Hope’s little sister Violet and if Hope is able to get Violet away from her mother and stepfather. This book, for me, got a big five out of five stars. The story intrigued me, it made me cry, hold my breath and make me want to keep reading all night long. While I wasn’t able to post my review on Amazon, due to me not having an active buying account there, I will post this here and on other platforms. Diana, thank you for writing this book and I can’t wait to dive into Sam/Aston’s and Hunter/Ever’s story!